The U.S. Department of Transportation states the maximum width for commercial motor vehicles is 102.36 inches, with a length of anywhere from 48 to 53 feet and a height of 13 to 14 feet. There is no legal height limit for the federal government, but the individual states set heights at which trailers can travel. While federal regulations leave it up to states to determine length limits, the Department of Transportation asserts there are minimum requirements that states must allow for trailers. 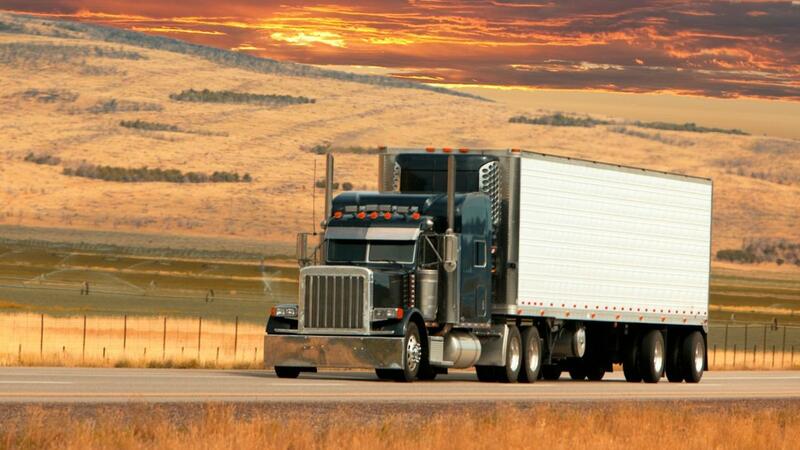 The minimum length for a semi-trailer is 48 feet. The minimum length for a double trailer is 28 feet each for two trailers. There is no overall length limit when the cab is included. States are allowed to have bans on trailers that go through low overpasses. Specialized equipment, such as rear-view mirrors, are not included in federal width requirements. In general, semi-trailers are not allowed to exceed 80,000 pounds on highways because bridges can collapse with too much weight. Specialized vehicles have minimum lengths on highways. Conventional auto and boat transports have a minimum length of 65 feet. Beverage trailer transports must be 28 feet long. Saddlemount vehicles have a federal minimum length of 75 feet. Standards for linear measurements were set in 1982, and weight requirements were set in 1991.